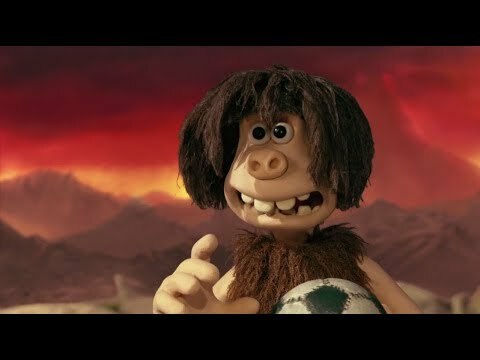 Be in to win with the new movie Early Man! We'll be drawing the competition on Friday 16th March 2018 so make sure you get your entry in. This competition will be drawn on Friday 16th March 2018. We will contact the winners by private message and/or a reply to their comment. If we can't contact a winner or receive no reply to our messages after 3 attempts and a period of 3 business days then we will have to redraw the prize. Please make sure you accept any private message requests from Rainbow's End. The competition is for a Family Pass (admit 4) to see Early Man in participating cinemas (valid from 3rd April 2018). The prize also includes Early Man drawstring bag, scratch notebook and Early Man stickers. We love our Rainbow's End team very much, but if you work at Rainbow's End then you and your family are not able to enter the competition - sorry guys. By entering the competition, you allow us to post your name on social media and online, including the Rainbow’s End website. Prize winners must be able to collect their prize from Rainbow’s End during open hours or provide a New Zealand street address for delivery.